Hit drama series Mad Men is making waves even if absent from the screens. First, it was Jon Hamm finally receiving a well deserved Best Actor in a Drama Series at the Critics’ Choice Television Awards. 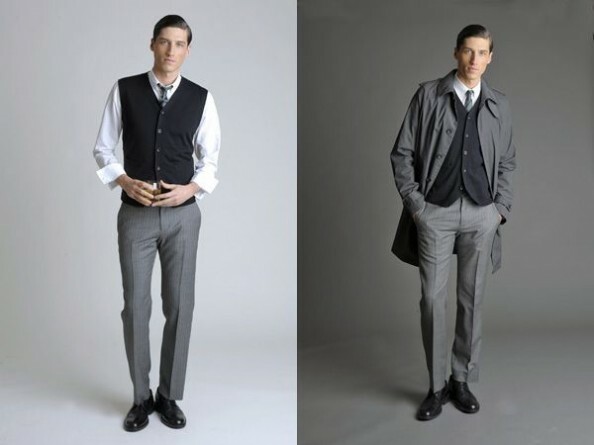 Now, the Mad Men Effect strikes again, this time in fashion. 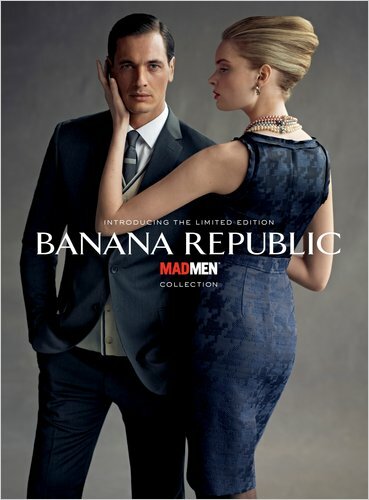 Mad Men’s fashion influence continues as Banana Republic is bringing the gorgeous Mad Men outfits to life through a new clothing line inspired entirely by the 1960’s television series. The capsule collection contains 65 items featuring pieces for both men and for women, and accessories to complete the outfits. Suits, dresses, skirts, blouses, trenches and accessories are brilliantly combined to give some of that Joan Holloway, Betty Draper and Don Draper look that you love so much. Some highlights include high-waist skirts – for your inner Betty, fitted dresses – to show those Joan curves, floral prints – for those cocktail parties, trenches, pearls and leather gloves – to complete the look. 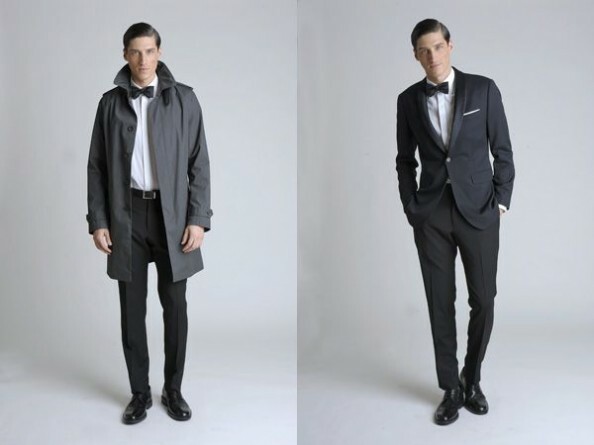 The line for men features pieces for all occasions: the classic suit, trench coats, slim ties, cardigans and trilby hats. And the fact is that all of them are totally wearable: both for fashionistas into retro and vintage chic, and to pulsen up that corporate look. Award winning Janie Bryant – costume designer of the series has been working closely with executives of Banana Republic to create the line, and as Simon Kneen, creative director of Banana Republic confesses for The New York Times, the collection was not planned at all, it was just born out of a friendship. Collection will hit stores on August 11, when season 5 of Mad Men was initially scheduled to air, but unfortunately Mad Men will be back only in 2012. Until then, you can enjoy the lovely fashion, and to keep your memory fresh, view the whole series again. Enjoy some selections from the collection below and let us know what you think. Will you Mad Men yourself this autumn? View the entire collection on Banana Republic.